Looking for a chiropractor in Wilmington? You have come to the right place. In fact, Pure Wellness of Wilmington goes beyond chiropractic care to provide our patients with comprehensive pain relief services and wellness care to help with your pain. Our drug-free approach can restore you to a pain-free life without harmful side effects. 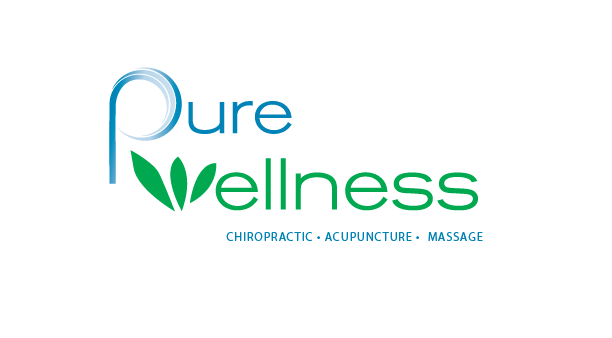 Who is Pure Wellness Chiropractic of Wilmington, DE? Located off Pennsylvania Avenue on North Bancroft Parkway, Pure Wellness of Wilmington was established in October 2011. For more than 7 years, Dr. Patrick Ward and Dr. Jess Cortellino have served Wilmington, Delaware and the surrounding areas. Pure Wellness of Wilmington specializes in chiropractic care, massage therapy and injury rehabilitation. Now you can experience better health and less pain in your own neighborhood. Not only are we one of the best clinics in the region, but we are also a complete wellness center for injury rehabilitation. Many of our patients travel from further afield to attend our facilities because they know that we are the best at what we do. Our approach emphasizes whole-body wellness to prevent injury and illness. Our chiropractors work hard to remove interference with the nerves in your spine and other areas of the body so that you can move fluidly again without pain. If you want the best care possible for your chiropractic needs, you need to contact us today, and one of our friendly staff will help you with booking an appointment. Chiropractors at Pure Wellness are professionally trained to locate the source of your pain and discomfort, even when the source is further from where the pain in your body is occurring. We will tailor your care with the bet adjustment plan depending upon your age, condition and the goals that you have for your health. We're all about making you as comfortable as possible. For more information on how Pure Wellness in Wilmington can help you recover from your accident, injury or chronic pain without medications, contact our office. We get asked a lot of questions about our service, and as our clinic practitioners work to tailor our approach to you, most of our questions are too specific to generalize. However, we do have some answers to common questions that we know you could benefit from before you make your inquiries. Yes, we do take most insurances, and you can find out more on that on our payments page of our site. Is going to a chiropractor only for those with neck or back pain? No. There are so many factors that could cause pain, and with an appointment in our Wilmington clinic, we can get to the root of the pain - even if it's not in the spine. How old do I have to be to visit you? We see people of all ages and all backgrounds, so give our office a call today, and we can assist you. Wilmington Office Reviews from Real Patients!